Angeles County. With less than 5,000 residents, this Southern California location boasts a diverse demographic, a safe and friendly environment, and a strong hold on community values. 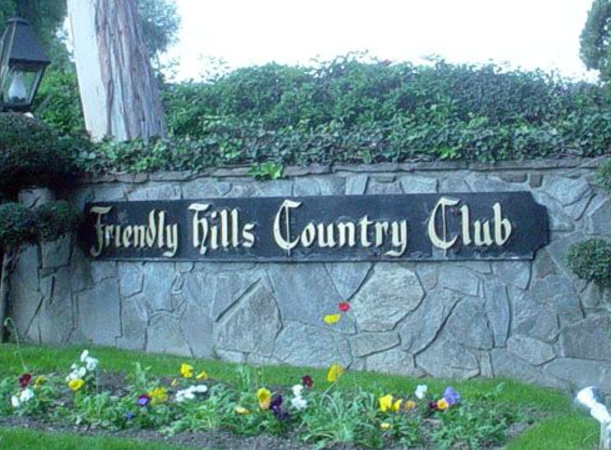 Complete with its own homeowners association (Friendly Hills Property Owners Association), Friendly Hills offers the ideal location for home buyers seeking a quaint yet enchanting California lifestyle. location for weddings, banquets and other special events. dancing, casino fare and incredible ambiance. pool and tennis court access to a world-class golf experience. 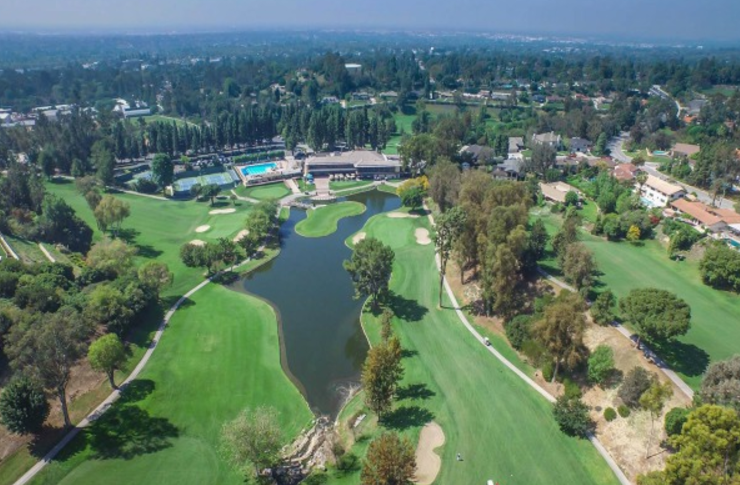 The City of Whittier invites home buyers, residents and guests to enjoy everything it has to offer, including a luxurious lifestyle in the enchanting community of Friendly Hills. 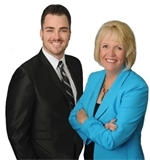 Linda and Tim Domis along with their team are dedicated to helping their clients find the perfect home for their needs, and are excited to assist you in your Friendly Hills Estates and East Whittier Home Search.